No matter where the economy goes from here, there’ll always be money to be made in the food industry. 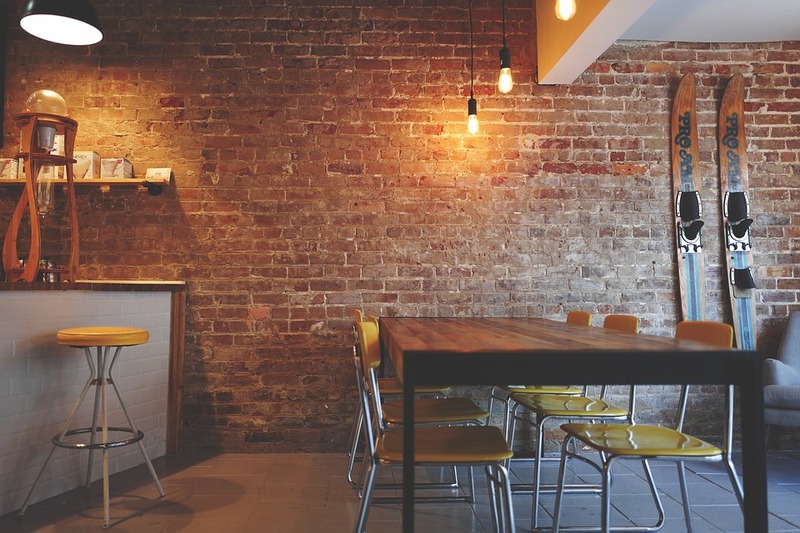 The idea of starting your own restaurant is not only the most traditional but also the most prestigious of ideas. 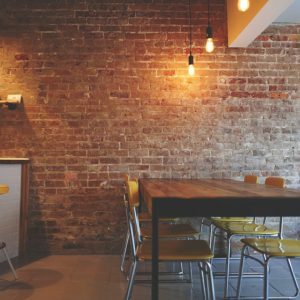 As a restaurant owner, you can use your humble talents and modest investment to start a legacy and open a venue that will be there for ages to come. Even though this path was already taken by so many people before, this doesn’t make it any easier to endure. 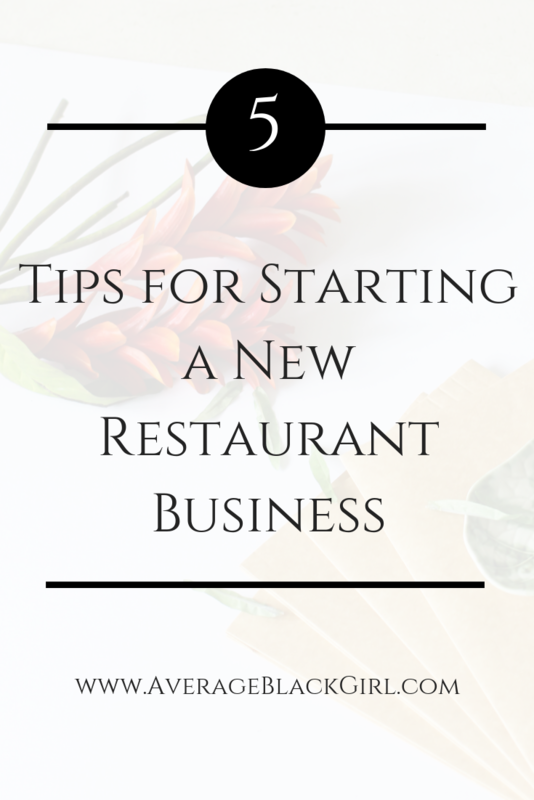 Here are five tips that may help you start a new restaurant. 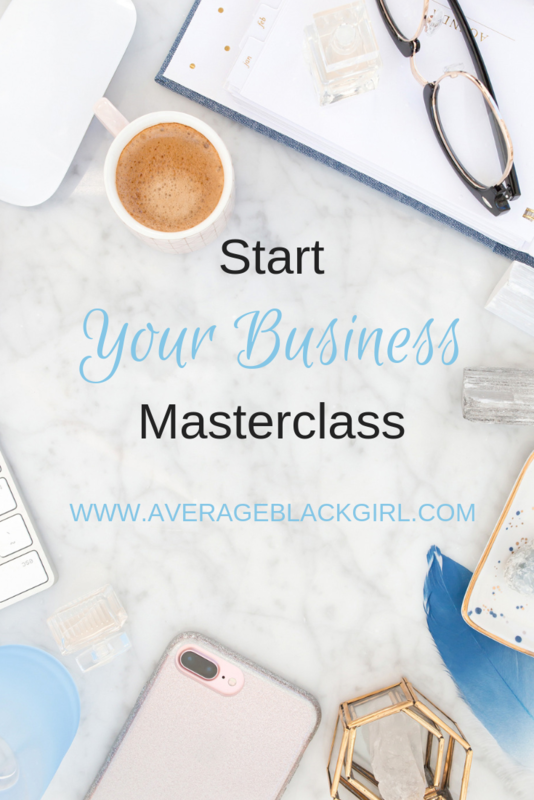 No matter how modest you aim to start, you still can’t work without money. This is why you need investors, yet, even family members and angel investors will want to see your business plan before altruistically offering you their unwavering support. So, start by doing some market research, looking at your competitors and writing an executive summary. 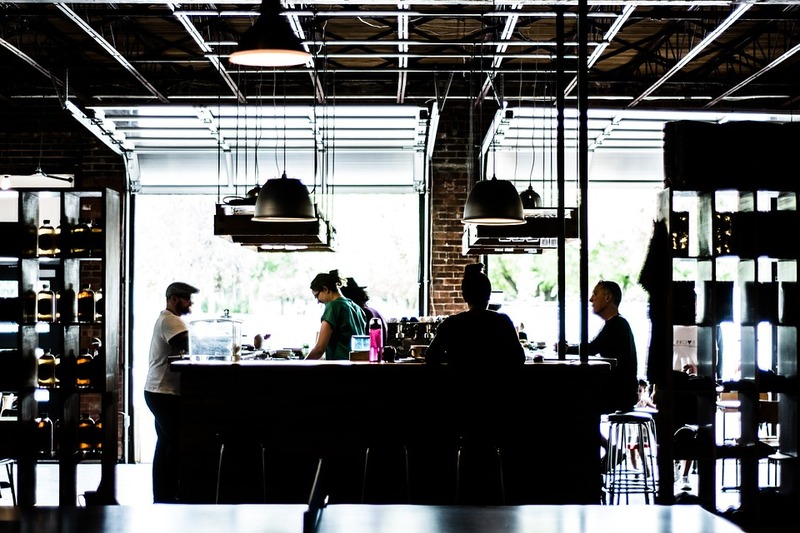 Even though a business structure of a restaurant may seem like something pretty straightforward, there’s no harm in describing it, while you’re at it. Think about what you really want for yourself in the long run – do you want to run a restaurant or do you just want to work in the food industry? If the latter is the case, you might have other options available. For instance, renting a food truck or buying one is a great alternative and so is starting a catering business from home. Either way, you get to follow your dreams without exposing yourself to unnecessary overhead. In most businesses, you can afford to start with a bit more modest equipment, knowing full well that you’ll replace it all in a year or two. 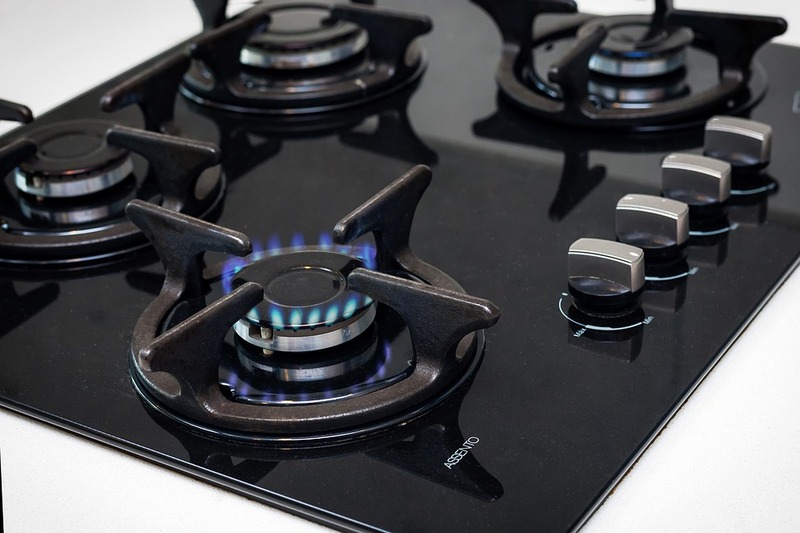 The problem with standard kitchen equipment, countertops and registers lies in the fact that, if you get quality items, it might be decades until you have to replace them. 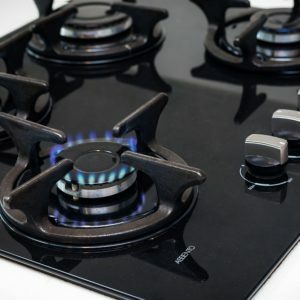 That being said, prepare yourself for the long run and start by looking for quality cooking appliances like high-end Bosch stove or a new induction cooktop. Once you get a premium ventilation hood, wine cooler and refrigerator, this will become one less thing for you to worry about for years to come. The next item on the list you need to focus on is the issue of your menu. This is what separates you from your competitors, as well as the main reason why people are coming. You need to include meals that are delicious, frugal to make and respond well to your audience. Apart from this, you also need to keep the list short, in order not to overburden your staff. Lastly, place the price beneath the name of the course instead of aligning all prices on one side of the menu. In this way, you’re helping your customers pick the meal instead of shopping according to the price. The very last thing you need to consider is the advertising and promotion. 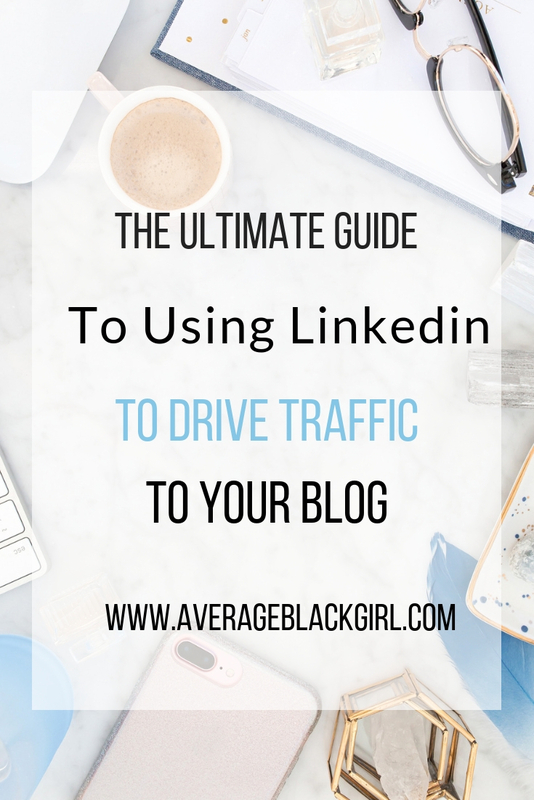 Naturally, you should start by registering on all sorts of social networks and you need to work fast on getting a Google and Yelp review. Moreover, trying out some traditional business promotion techniques like boosting your curb appeal and distributing flyers might also work out to your favor. At the very end, you need to understand that with a restaurant business, you can’t just ‘wing it’ and hope for the best. 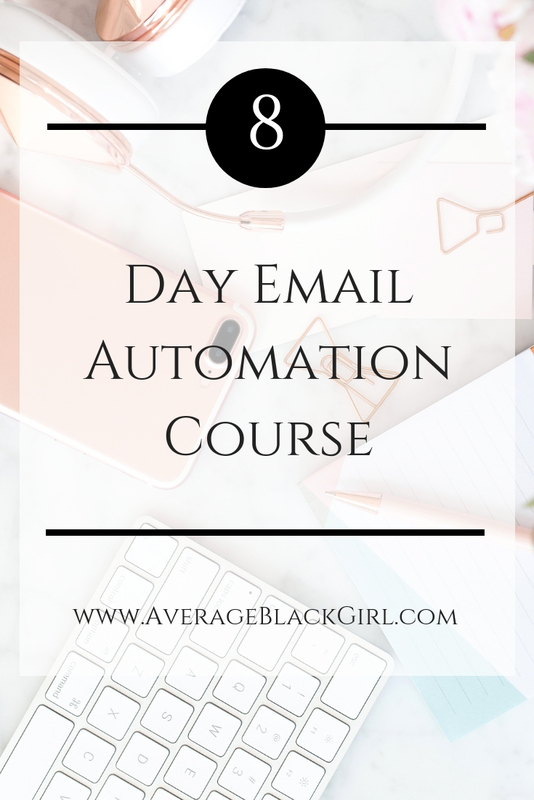 From day one, you need to know your end goals, so that you can start working towards them in time. By starting the business of a food truck, you might have a harder time transitioning into a regular restaurant or even decide to get another truck, then another one, instead of ever going down this traditional route. 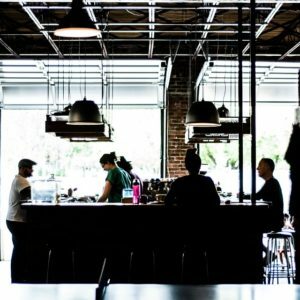 For those who are certain that they want to run an old-school restaurant business, this might be a waste of time and money. Choose wisely.